Thanksgiving is by far my favorite holiday. Nature paints a gorgeous picture this time of the year, the weather conditions require minimum apparel layering, and the holiday meal is a glorious testament to our local bounty, not to mention a host’s culinary skills. It’s my happy time. Here are my top "must-haves" to get through this feast with remarkable flair. 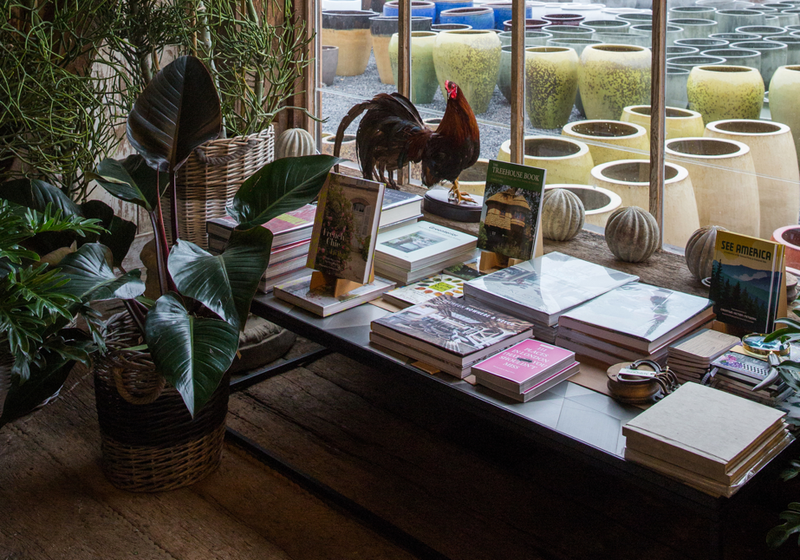 For décor inspiration, inside your home and out, head to Marders' book section which seems to really embrace what Hamptons living is all about. 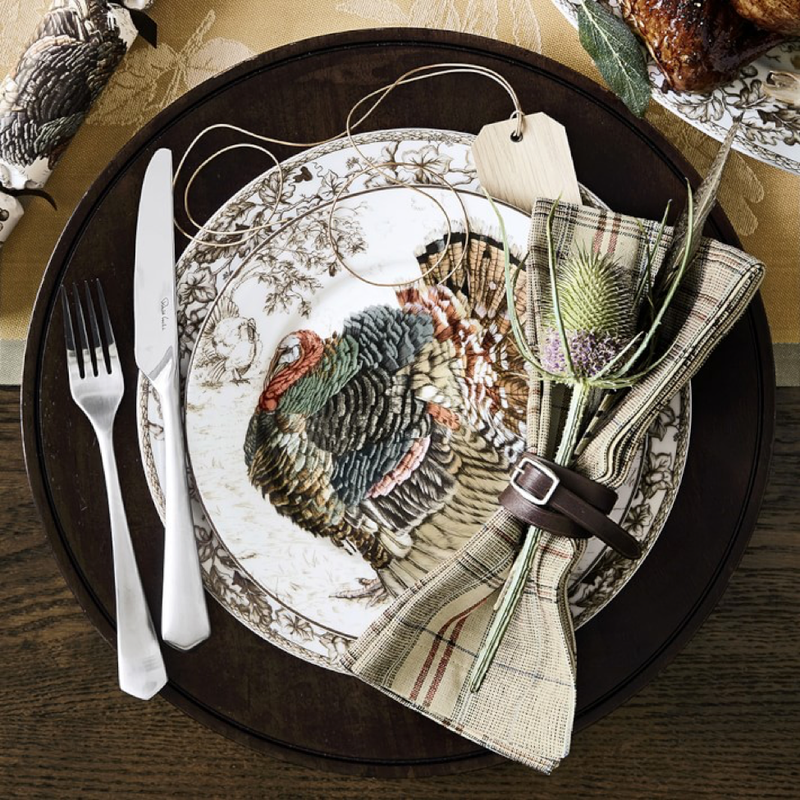 Inspired by 18th-century English transferware patterns, Williams Sonoma’s porcelain Plymouth plate collection is bordered with a harvest garland of oak leaves and acorns. At the center is a portrait of a handsome turkey, artfully rendered in rich seasonal hues—almost too pretty to serve as a vessel. Should your cooking skills be still in their infancy, an impressive table dressing ought to dazzle your guests plenty. 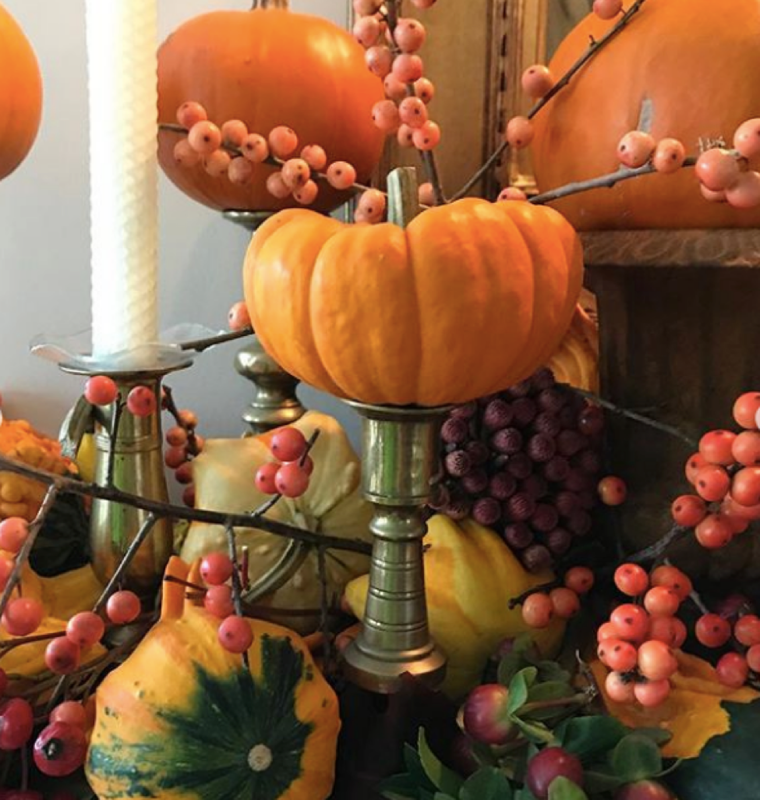 The Bridgehampton Florist’s magic touch that plays on the holiday themes with aplomb will likely make up for any culinary disasters you might commit. 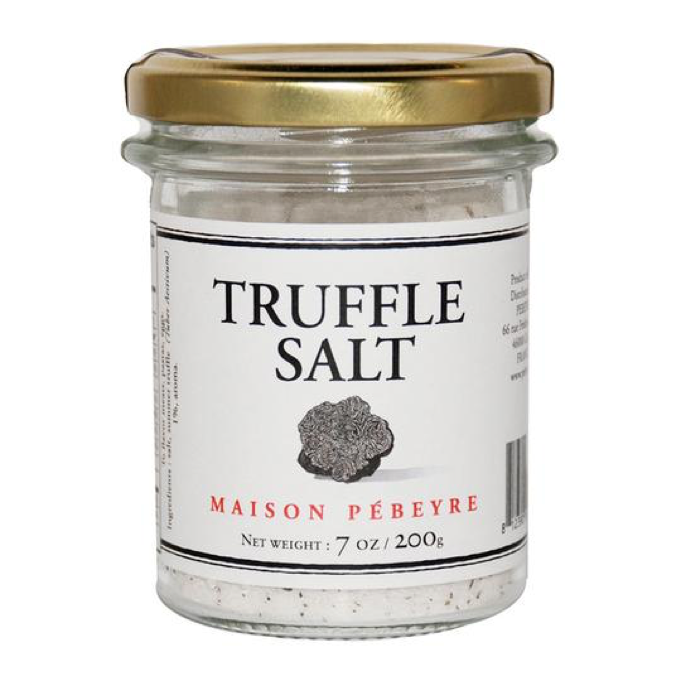 This delectable finishing salt with shaved truffles is my go-to for any "elevate your plate" efforts. From sprinkling on veggies to tossing with hot, freshly popped popcorn, this staple from La Maison Pebeyre, available at Sylvester & Co., is a must have for your pantry! Round Swamp Farm’s Pecan Pie is the stuff of legends. 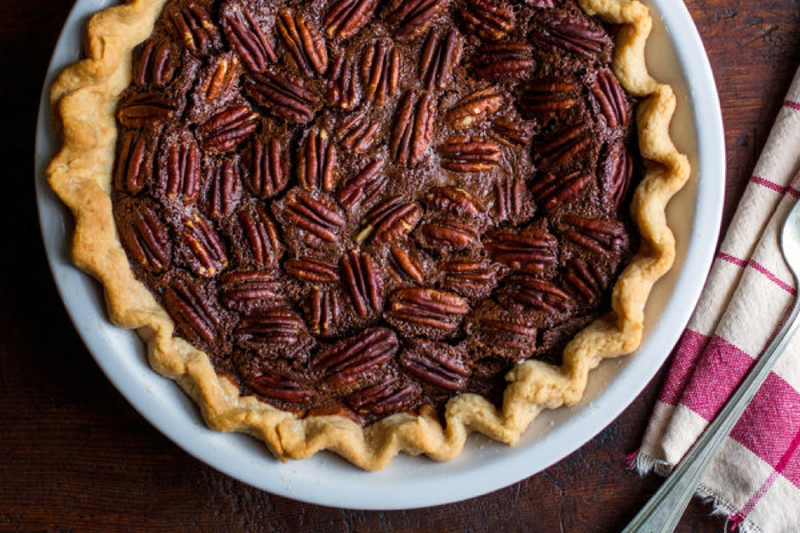 With whole toasted pecans in gooey, spiced filling all nestled into a flaky pie crust, is there a better way to put on those extra five pounds? I think not.